Aerial photos of Hawton near Newark in Nottinghamshire. An aerial photo of Hawton. 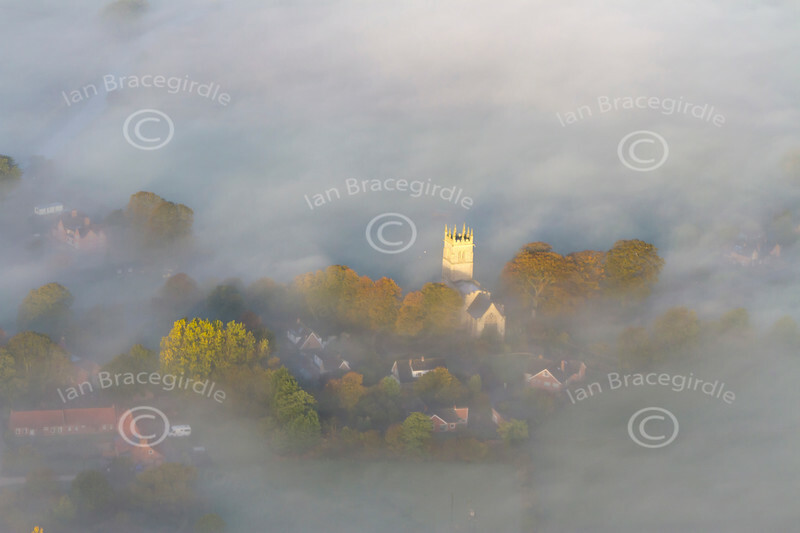 An aerial photo of Hawton Church in the fog. Stock aerial photo of Hawton village in Nottinghamshire.